Marquese Scott a.k.a. "Nonstop" proves that he's got skills when it comes to dancing. 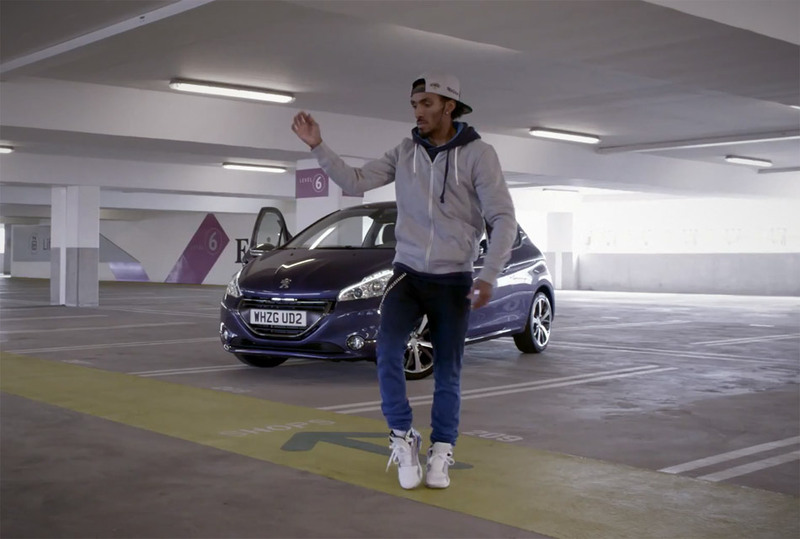 Marquese shows off his fluid, robo-miming technique, while improvising his routine to Feel the Love by Rudimental, all in one take.